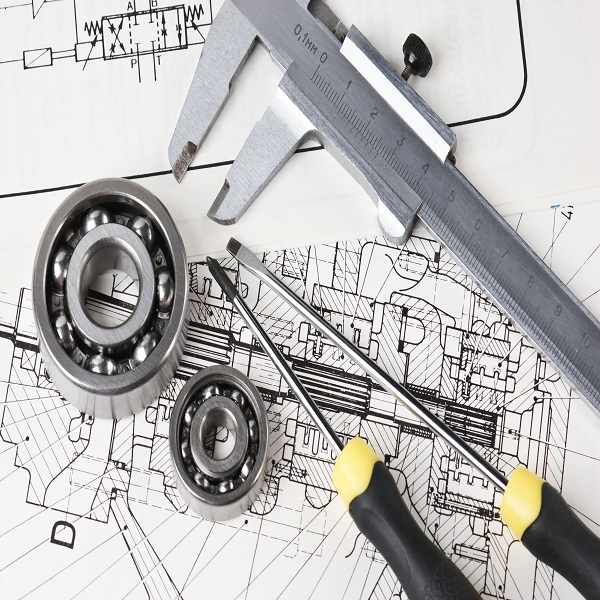 Engineering is the study of science where the knowledge of mathematics, empirical evidence and scientific is applied in order to invent, innovate, design, build, maintain, research, and improve machinery structures, tools, systems, components, materials, and technological processes. The ultimate goal of this publication series “engineering” is to provide complete knowledge on theories, methods and applications in electrical engineering, electronics, mechanical engineering, industrial engineering, communication engineering, civil engineering, automobile engineering, aerospace engineering, circuits and systems, robotics, automation, information technology and nuclear sciences. SciTechnol Journals were found with an objective of excellence in scientific research and education by publishing literature in Lifesciences discipline. SciTechnol currently publishes wide range of papers over 60 online Journal titles through Hybrid Open Access mode.